The intricacies of soil mechanics are one of the key parts to successfully executing geotechnical engineered design. When you commence a building project, the soil mechanics come into play first, they determine the possibilities and the budget needed to complete the project. The study of soil comes into play with the physics involved with the structure and developing the entire building’s structural integrity, it’s the original stretching of the canvas, and used to form the blank slate that’s needed to create the successful construction project you’re hoping for. So how does the formation and movement of soil come into play with geotechnical engineering exactly? We’ll tell you. The study of soil formation is called pedogenesis and it is applied in several sections of scientific study beyond geotechnical engineering such as biology environmental sciences and geology as well. The study of the subject incorporates an understanding of how water, air, heat, atmospheric interference and pressure affect the soil creation and the results. 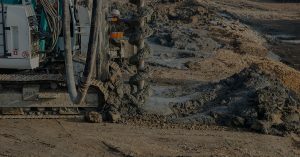 The complex process that makes the soil into what it is today can help you to manipulate it when it comes time to implement geotechnical design on a parcel of land and make something of the area. To start the soil formation process, a rock mass has to begin to break down and experience various physical and chemical changes. Over time, the broken down sediment will interact with microorganisms that will determine the nature and color of the soil as well as what chemical properties are present within the mixture. The soil composition is an increasingly crucial part of civil engineering, especially now that soil is classified under a few more criteria than just agricultural properties. Your geotechnical designer from CMI Structural Solutions will evaluate your soil based off of a couple of attributes that will determine how they can proceed. They’ll measure the density of the soil, the porosity or how porous the soil is and thus absorbent. They’ll try to determine the permeability (how easily it is for liquids or gases to pass through the substance) as well as slope stability and various other factors that will affect how the geotechnical design should be dictated to create the best environment for your building’s structural integrity. After the initial process, the soil is formed through a complicated version of weathering. Weathering is defined by how a mass of rock interacts with the atmosphere around it. 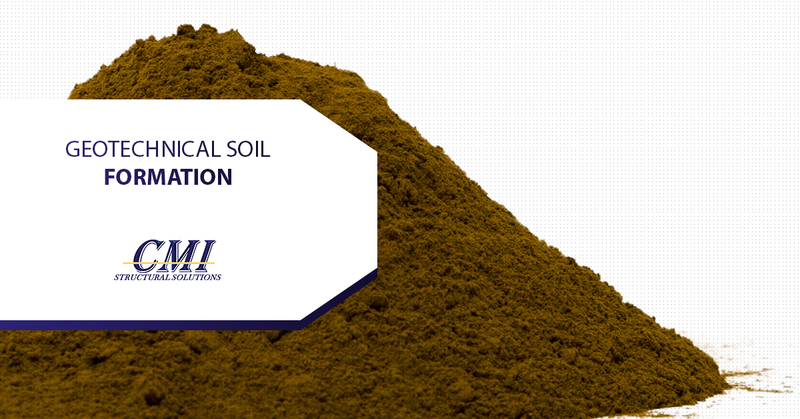 The soil that results from this weathinerg process can be broadly categorized into two types; by the name of residual soil and transported soil. You’ll know the original rock as a “parent rock,” that breaks down into the various types of soil. The residual soil that results is a result of chemical and physical stress that the parent rock was put under to provide that specific soil while the transported soil is defined as the second half of residual soil. Transported soil is merely residual soil that was moved by means of air, ice or mere water that finally settles somewhere far away from its original place of origin. 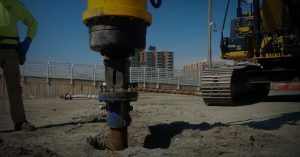 When you choose a geotechnical engineering company like CMI Structural Solutions, you’re preparing for every curve ball the land could try and send your way. Don’t be caught unawares by strange soil composition that could make your building project that much more unnecessarily difficult. With the expert application of geotechnical principles, we’ll be able to make the land work for you like a great set of farmland would provide for the farmer. Reach out to us about your next project so that we can discuss your needs and come to a conclusion about them that suits your budget and dreams. We’re ready to make your project not only a reality but an unparalleled success. Contact us for more information.